Are the Latest Rechargeable Hearing Aids Right For You? When you’re faced with the prospect of needing hearing aids due to a hearing loss or other hearing impairment, your choices can feel overwhelming. You probably know this. Even if you have a trustworthy audiologist to guide you, it’s never easy and now you find out you have to worry about battery life and how often you’ll have to get your hearing aid batteries replaced. You might even have friends or family members who’ve had a hard time with their hearing aids and how expensive it was just to have new batteries put in on a regular basis. Unless that is you get a hearing aid that has rechargeable batteries, but you heard from your next door neighbor’s cousin that his best friend’s mother had to recharge hers several times a day. But what if you found out that there’s now new technology that means the batteries in your hearing aid can last from 24-hours to even as long as 30-hours depending on the types of activities you do. That means you only have to charge them once a day, eliminating the hassles of disposable hearing aid batteries. The latest rechargeable hearing aids only need to be recharged daily. Because you don’t have to recharge this type of hearing aid as often as older types, you have more freedom to participate in the activities you enjoy and spend time with the people you love without having to miss any of the conversations and other sounds once your hearing batteries have run down. Instead, you just put your hearing aids on a special charger every night when you go to bed. How do rechargeable hearing aids work? Most of the major hearing aid manufacturers make some version of rechargeable hearing aid. Here at McGuire’s Hearing Centers, we’re partial to the rechargeable hearing aids from Audibel like the rechargeable option A4iQ models. These use lithium-ion battery technology that’s just like the type of rechargeable battery your cell phone uses. 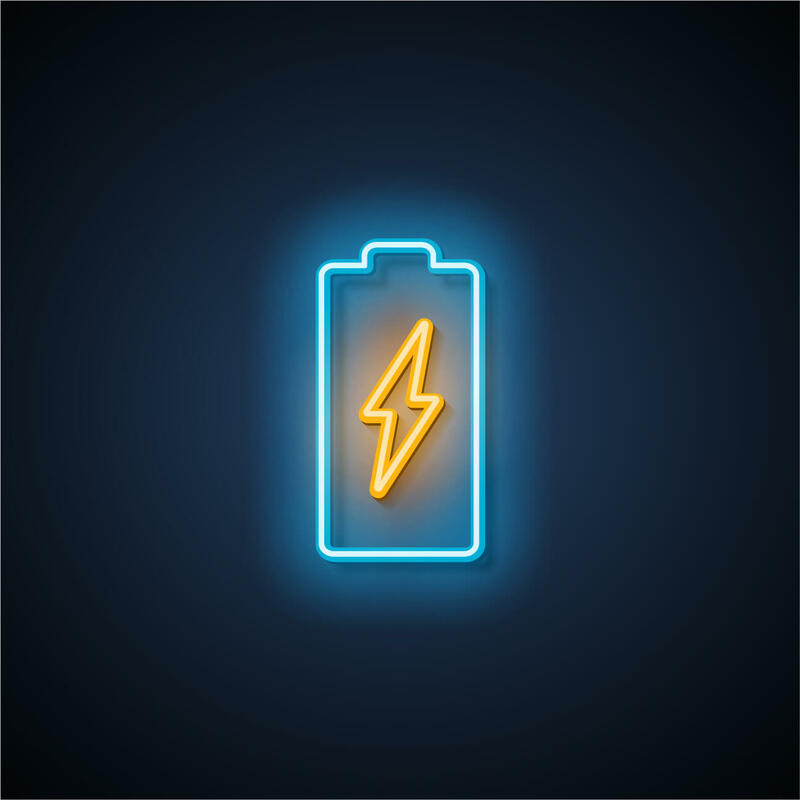 Hearing aids themselves use a lot of power and if you add a device that allows you to stream audio from your tv or a phone call, then with older rechargeable batteries, you were often limited to as little as 80 minutes of streaming before your batteries needed to go on the charger. When you think that the average movie is 90 to 120 minutes long or even longer, that’s a problem. But because the latest Audibel rechargeable hearing aids use lithium-ion batteries, you can stream all you want in a day and still not have to put your hearing aids on the charger until you go to bed. That’s a huge improvement from even the rechargeable hearing aids that were available just 2 years ago! It can be tough when you’re faced with deciding on something like hearing aids for you or someone you love. But these days with so many advances in technology, including now in battery technology, you have a lot more versatility and ease when it comes to hearing aid batteries. The latest lithium-ion battery technology means your hearing aid batteries can last throughout an entire day, including a day of streaming audio. If you’ve been wearing an older hearing aid or are on the fence, maybe these new rechargeable hearing aids will help change your mind. As always, the skilled audiologists and hearing specialists at Mcguire’s Hearing Centers are here to help. Leave us your questions in the comment section or call us today.